Now that we’ve wrapped up the program, I’d like to take a moment to thank you for tuning in. 38,961 practitioners joined us for one or more sessions of the Treating Trauma Master Series. We believe the work you do with people who’ve experienced trauma is so important. That’s why we made it our mission to make this program available to as many practitioners as possible throughout the world. 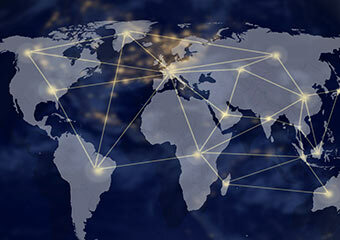 Well, at final count, we had practitioners join us from 100 countries. We are truly thankful to all of the Gold Subscribers who supported our mission of bringing this important material to practitioners worldwide. 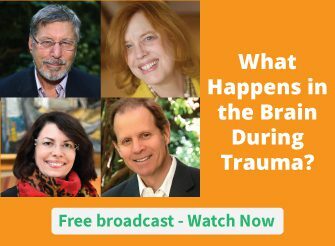 If you didn’t get a chance to tune in for the Treating Trauma Master Series but would like to see what all the buzz is about, it’s not too late – you can find out more right here. Now I’d like to hear from you – how will you be using the ideas from the Treating Trauma Master Series in your work with clients? Please leave a comment in the space below (and feel free to share where you’re from, if you’d like). To have a new article, meaning you have to learn and try a lot in the search, I am very impressed with your article, great.